This classic novel of courage and redemption introduces Jared Heath. 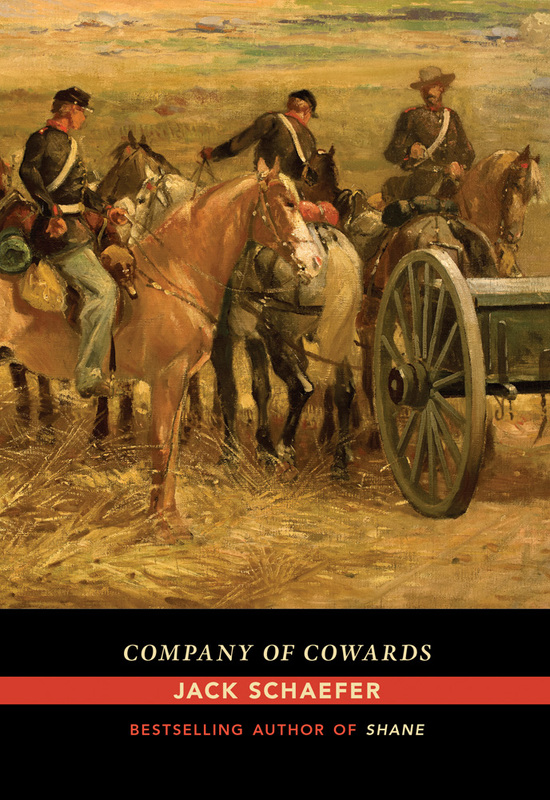 Heath, a captain in the Union army, is stripped of rank and court-martialed for cowardice after refusing to march his men into a suicide mission. Yet he has a chance to regain his honor when he is charged with leading Company Q, a unit of misfit officers also disgraced and charged with cowardice. If Heath can make them an effective fighting force, there is a possibility that all of them will be redeemed and pardoned. Will this unit of outcasts prevail and succeed when given the opportunity to show their courage, or will they find defeat deep in Comanche country?